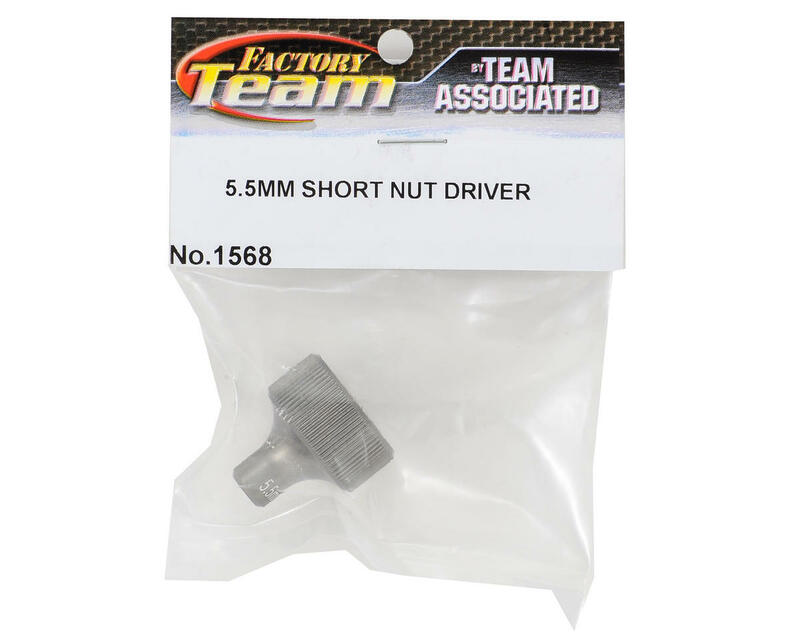 This is the Team Associated 5.5mm Factory Team Short Nut Driver. 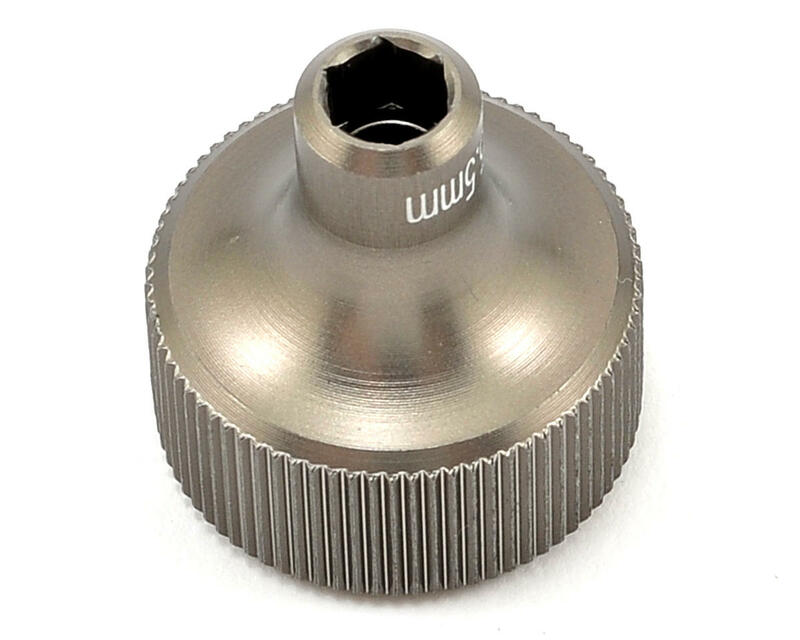 This clever little tool is made from aluminum alloy material and hard anodized for additional durability. The tools short, compact size makes it ideal for hard-to-reach locations, such as shock tower mount nuts. Using on front shock tower of B6 lite , works great.